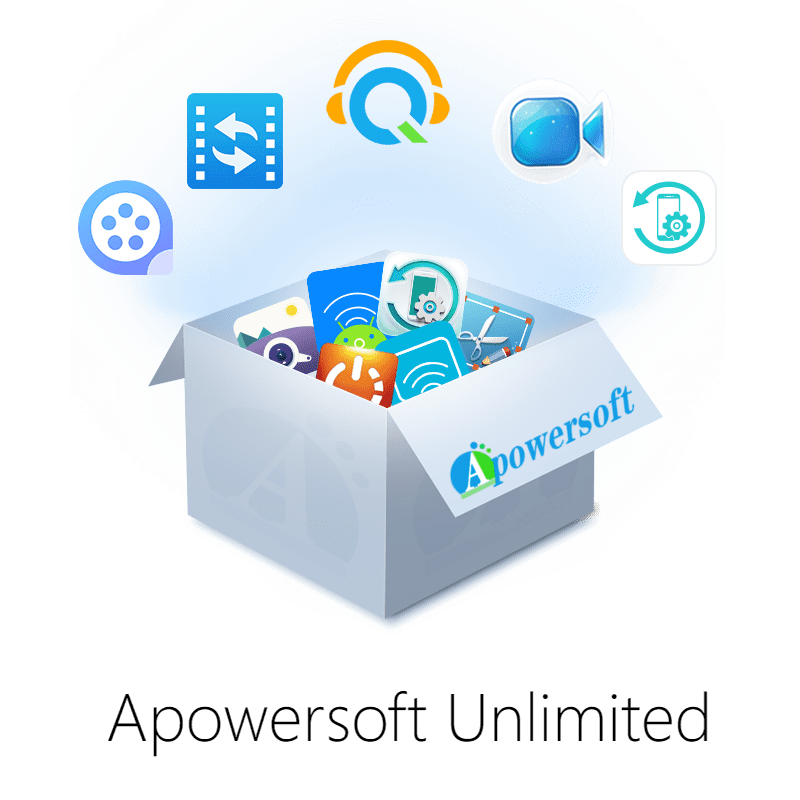 Apowersoft (APOWERSOFT LIMITED) is a company located in Hong Kong and dedicated to providing digital media solutions to people around the world. 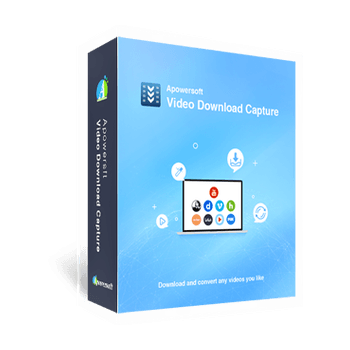 Our tools allow users to create innovative digital content via screen capturing, audio video recording/processing and multimedia conversion in their daily life and works. 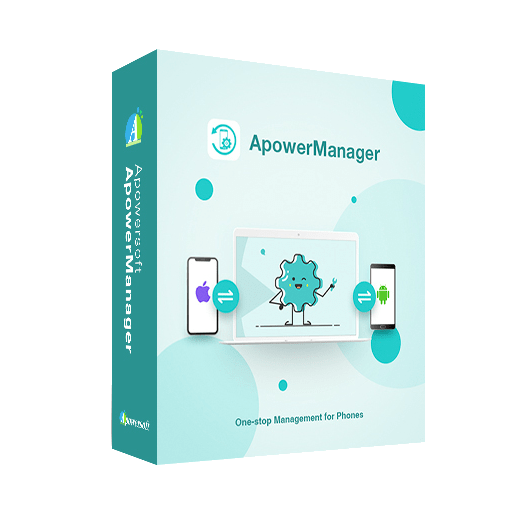 Besides, our software solutions also cover mobile transfer and management, PDF conversion, data clean and recovery, etc. 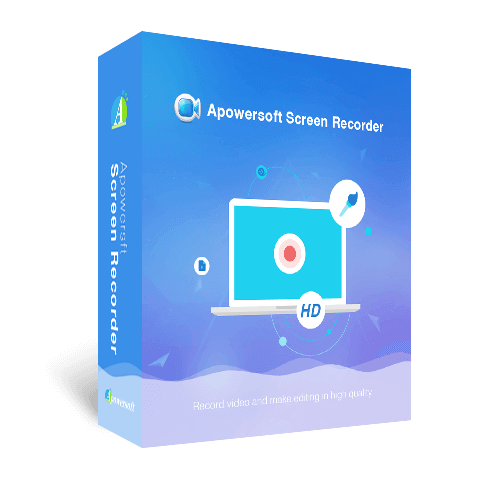 A part of high-authority sites such as CNET, Filehippo, Makeuseof, Softonic and many others have listed Apowersoft products on their sites, even some of which have honest ratings and reviews on our product from the unbiased experts you can trust. 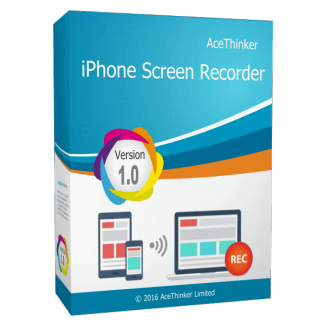 This greatly helps you make the right choice and brings you the best experience. All of our products come with 30 days Money Back Guarantee. 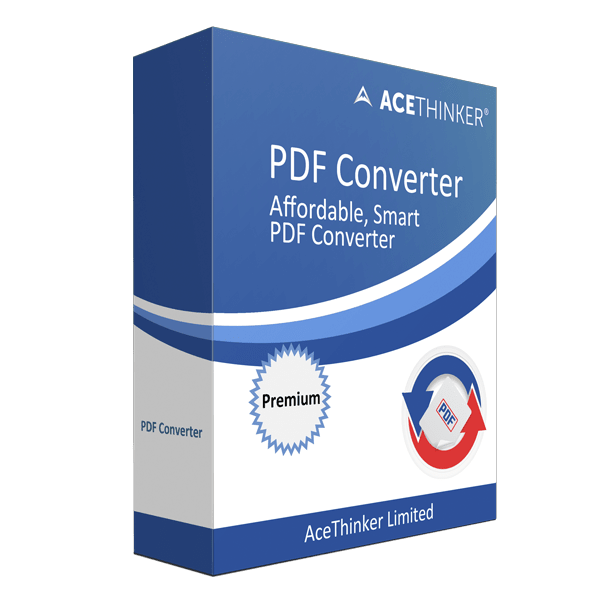 This all-in-one PDF converter software enables you to convert PDF documents into a variety of different formats. 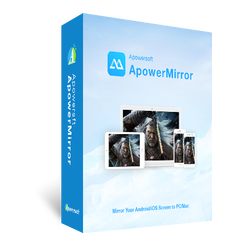 An all-in-one solution to meet all your multimedia requirements. 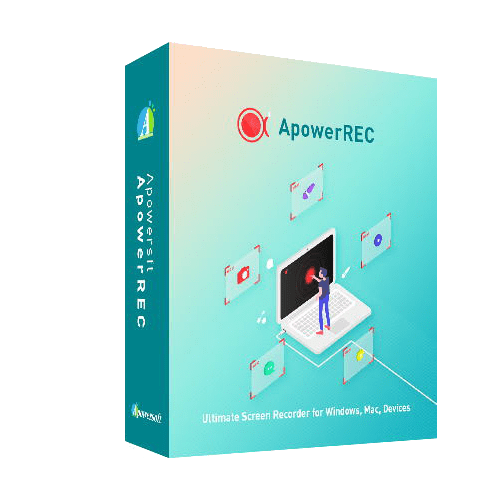 the only application that allows you to perform screenshots in multiple types of activities according to your needs. 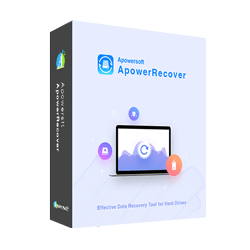 No matter how you lost your precious data stored in hard drives, you can find and retrieve it with the help of this excellent program. 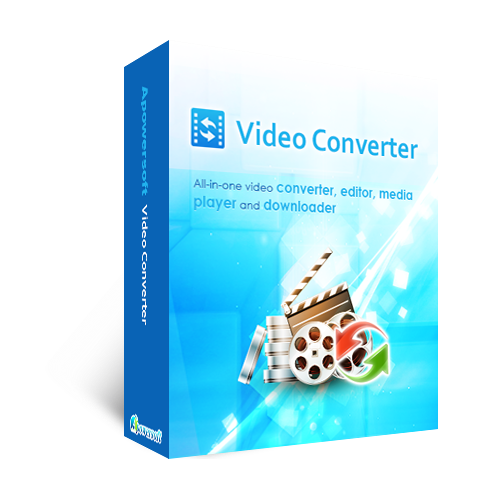 An all-in-one video converter, editor, player, downloader and screen recorder. 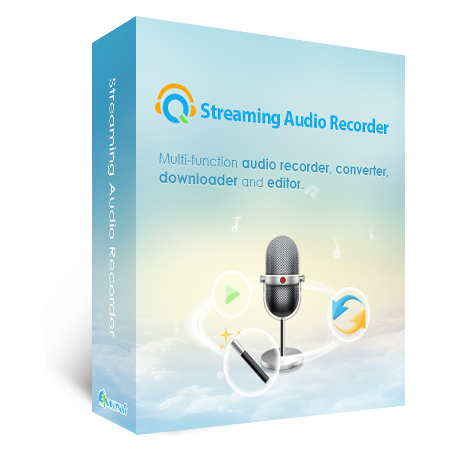 Record streaming audio, radio, songs, etc. 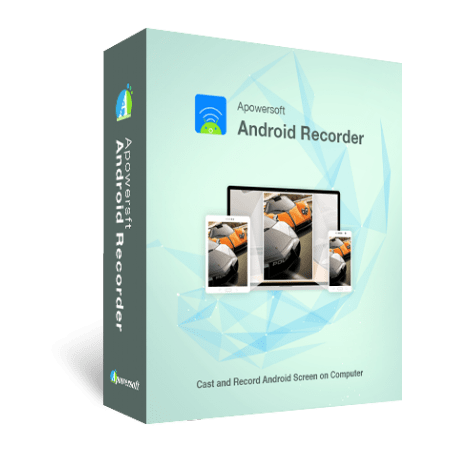 Record sound both from the microphone or system sound. 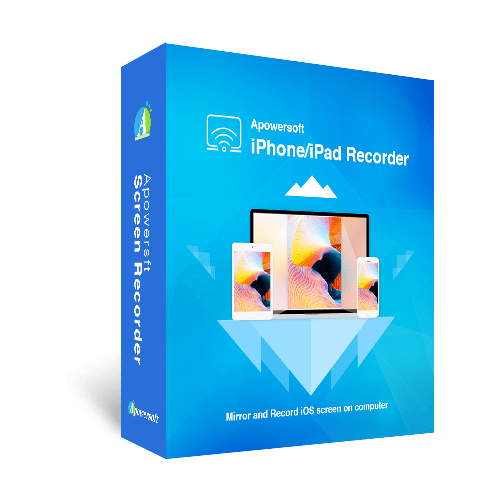 Record sound directly from the computer or microphone with additional functions, including converting, searching, managing, and downloading audio files. Unit 04, 7/f Bright Way Tower No. 33 Mong Kok rd.